"Have we forgotten that wilderness is not a place, but a pattern of soul?" Samara is a passionate conservation undertaking, started in 1997 by Mark and Sarah Tompkins. 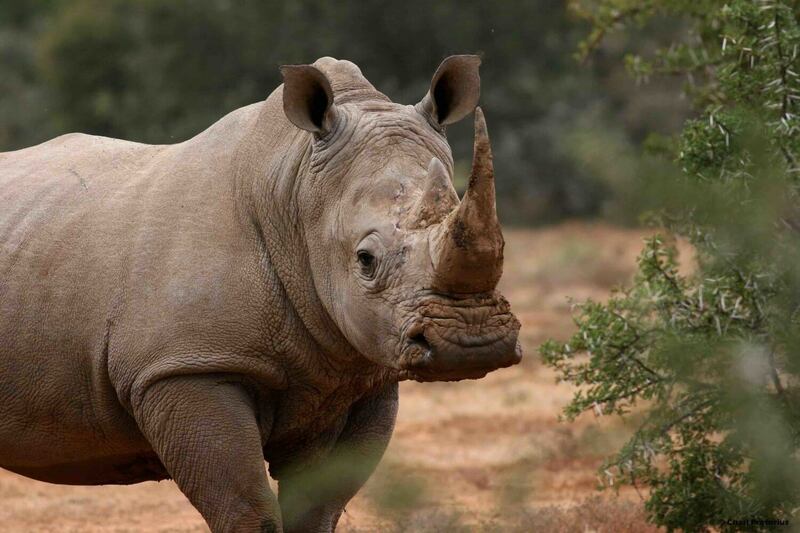 Tens of thousands of acres of land have been restored over 20 years, and Samara is working with local stakeholders to create South Africa’s 3rd largest protected area of 1.3 million acres in a Global Biodiversity Hotspot. 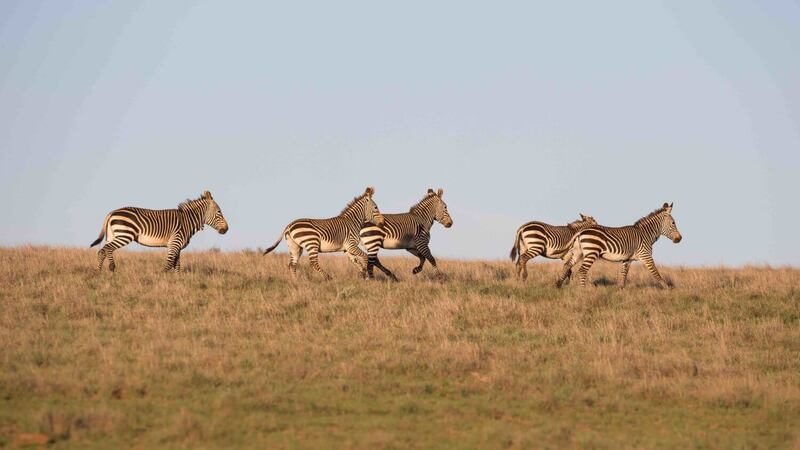 This was the area that previously witnessed one of the world’s largest migrations – when millions of springbok, wildebeest, eland and quagga, a now-extinct type of zebra, roamed these plains in search of new pastures. Herds of elephant moved through the verdant river systems, black rhino were so plentiful they were shot on sight, and the predators – Cape lion, leopard, cheetah, spotted hyena, even wild dog – accompanied the melee of prey species across this breathtaking landscape. Resurrecting this malaria-free ‘Serengeti of the South’ and returning the landscape to its former glory forms an integral part of our vision. Putting dreams into motion, however, requires practical action. The thousands of highly destructive goats, sheep and cattle that inhabited the original 11 farms comprising Samara were removed, internal fencing taken down, and the land rested for almost a decade. Then came the task of eradicating a different kind of alien – the plants and trees imported by farmers from regions as far-flung as Mexico and Australia to feed their livestock and provide shade. In a semi-arid environment like the Karoo, there is no place for water-guzzling Eucalyptus and Pepper Trees. Little by little indigenous animals have been reintroduced to the area, from herds of endangered Cape Mountain zebra to the first cheetah back in the Great Karoo in 125 years. We continue to actively restore and rehabilitate the most degraded landscapes through sound land management practice, including soil erosion control and the planting of indigenous vegetation. Eleven years ago, we set up two small lodges on the property to give social meaning to this conservation undertaking. We are passionate about spreading the environmental message to all who step foot on Samara. From our youngest ‘Africa novices’ working on our Volunteer Programme or staying in our lodges, to the many local staff we have employed over the years, we seek to instil a sense of wonder, love and understanding of the natural world. Samara is an enterprise where every tourist dollar spent on ecotourism goes straight back into achieving our objectives. In an area hitherto unknown to the South African public, let alone the international market, we have campaigned tirelessly to put the Great Karoo on the map. We see immense potential in the land and in the people of this region – potential that can only be realised when we all work together. In reaching our goals, we partner with like-minded universities, NGOs, governments, corporations and individuals – like you. Samara is a long-term project, a lifelong project for the Tompkins family, and a project that will outlive us all. So bring your children, your parents, your friends, and help us to create something bigger than all of us. This is our story. We invite you to join us in our journey.